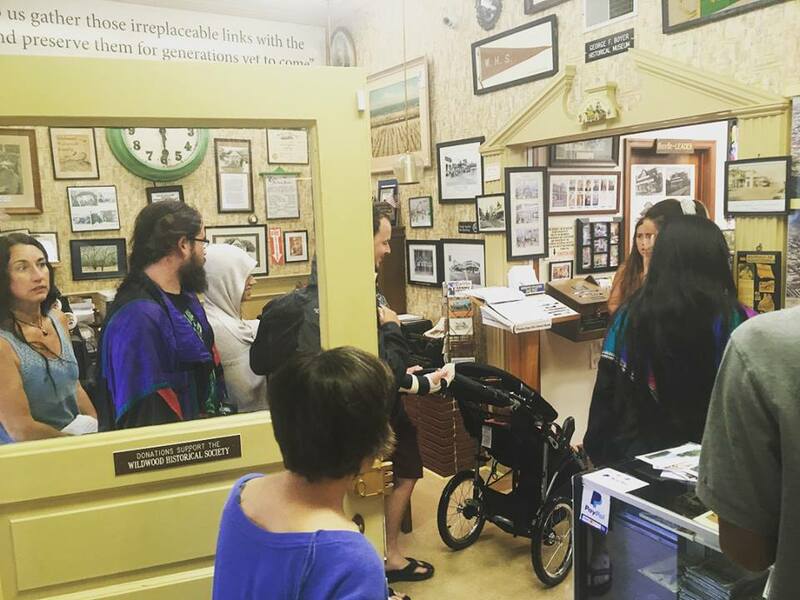 DOWNTOWN WILDWOOD — This summer has been the busiest season for the Wildwood Historical Society’s George F. Boyer Museum in its 55-year history, thanks to an influx of visitors who learned about the museum online or by word-of-mouth. The museum, located at 3907 Pacific Avenue, sees well over 100 families on rainy days, according to museum manager Pam Bross. Dangerously hot days also see many visitors seeking activities in an air-conditioned environment. Visitors come to the George Boyer Museum seeking information about properties they owned, people and places they remember, events they attended, and more. Others come to learn about the history of Wildwood as a whole. 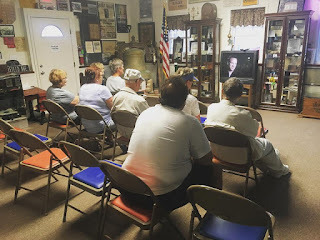 Videos from the 1910 through the 1970s are played back-to-back during the museum’s open hours, 9 AM to 2 PM, Monday through Saturday, until Labor Day. The Wildwood Historical Society’s gift shop has expanded this season, too. Visitors can support the museum by purchasing ball-caps, books, coasters, mugs, key chains, postcards, and even a genuine piece of the Wildwood Boardwalk. The Wildwood Historical Society George F. Boyer Museum’s Facebook page, which posts historical tidbits every day, recently reached over 8,000 followers. Museum admission is free, but donations keep the Wildwood Historical Society in operation. The Wildwood Historical Society is a nonprofit that is independent of the City of Wildwood.